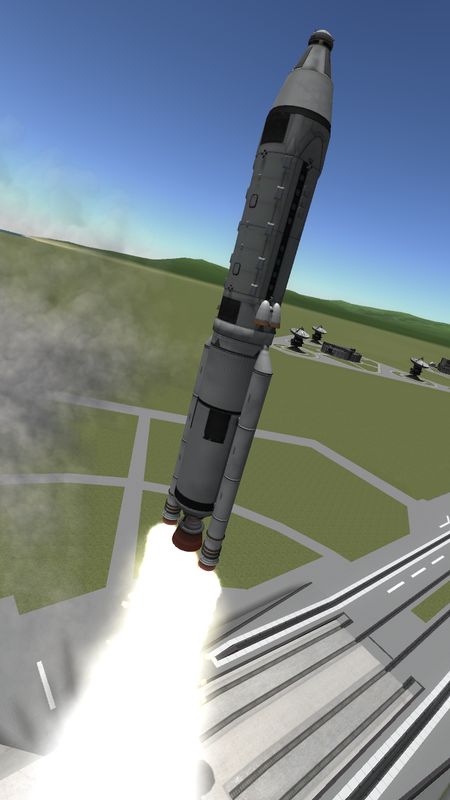 Do you want to put a lot of Kerbals into orbit but don’t like spaceplanes? This autoated craft flys 32. 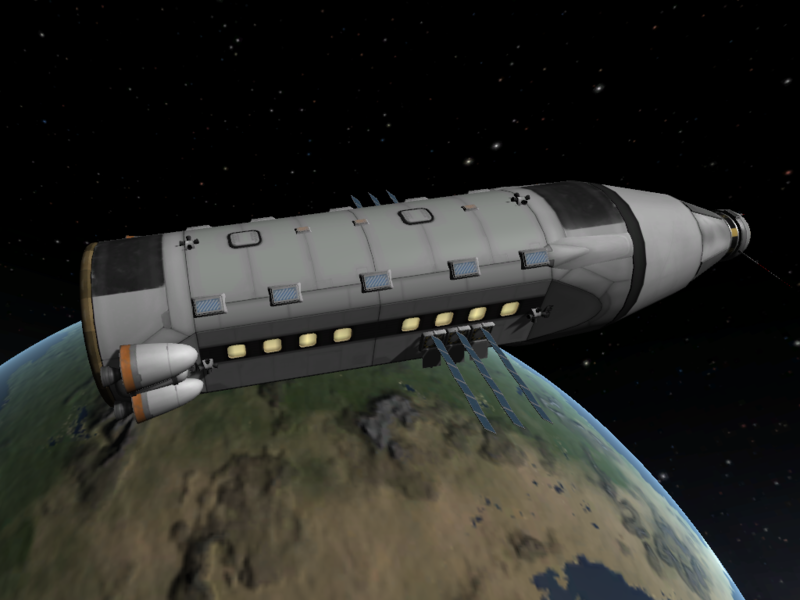 Careful docking because it steers like a whale and burn a lot of fuel because it lands kind of hard. A stock rocket called Cetus 07 (TL8). Built with 69 of the finest parts, its root part is probeStackSmall.